Amaseena Majlis transforms the Lou Lou’A Ballroom of The Ritz-Carlton, Dubai into an exquisite Majlis that will be serving both Iftar and Suhour throughout the Holy Month. The meticulously designed interior takes inspiration from the seafaring heritage of the region, along with the resort’s location on the Arabian Gulf, with hues of blue, green, sand and white, the bespoke Majlis setting is the pinnacle of style and comfort. An intimate ambience sets the stage for Chef Rami’s culinary art, from inventive fusions such as Mandi-cooked salmon and traditional favorites flavored with hand-roasted spices, to tagine cooked in authentic clay cookware. 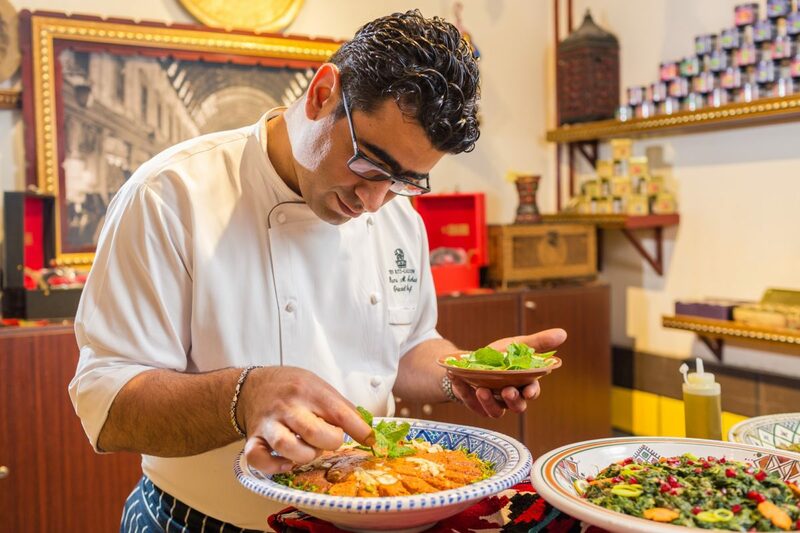 A lavish spread across nine food stations highlighting the best of Middle Eastern cuisine will have guest spoilt for choice, from Moroccan to Lebanon and Gulf to Persian and other international delicacies like Peruvian and Italian. Garnished with a medley of oud and violin music and extensive shisha flavors during Suhour, soothing mood-lighting and memories only familiar flavors can revive, it’s an experience guests will want to return to all through the Holy Month. 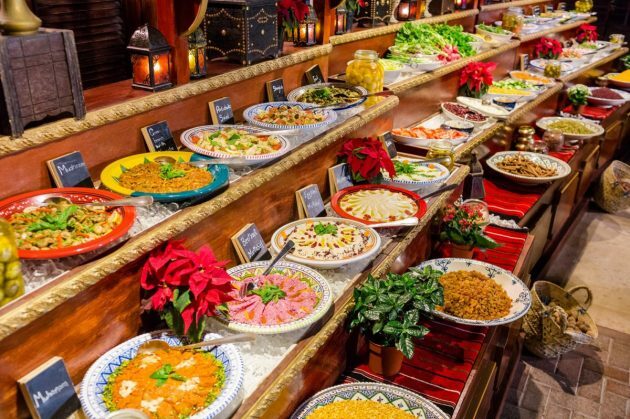 In the spirit of togetherness, Amaseena Majlis is the ideal destination to gather with groups of family, friends and colleagues, as culture and cuisine seamlessly blend over Iftar and Suhour in the heart of Dubai Marina. Groups of 10 or more can avail an exclusive rate starting from AED 195 per person. *All prices are inclusive of 10% Municipality Fee, 10% Service Charge and 5% Value Added Tax (VAT). Tea, coffee and other soft beverages, along with shisha, charged separately.